I just had to go to Koi when it recently opened in NYC. I loved eating at the Koi in LA but this did not live up to its predecessor. 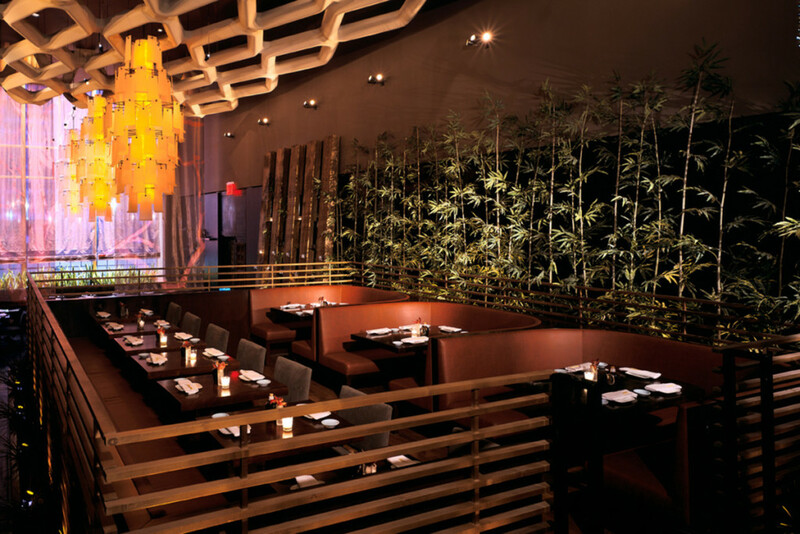 The food is great and the décor is still the hip Asian/Modern fusion but something was missing… It was the people! In LA Koi is frequented by movie stars and a high power young crowd but all I saw while I scanned Koi was a sea of dark suits. Buissness men and women frequent Koi because of its location. The Koi in NYC is far less glamorous than the one in LA. But if you still find yourself at a meal here I would suggest ordering: the spicy Tuna roll, the sunset roll, and the tofu vegetable. Even if you are intrigued by the food I would wait off on experiencing Koi until you’re in LA.